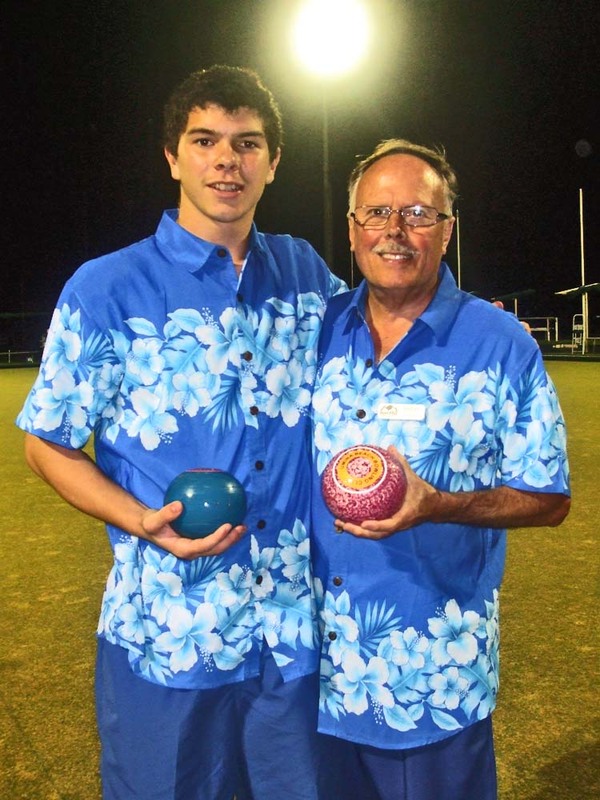 Umina’s Peter Springett teamed up with his next door neighbor Sterling Young to take out the honors in the four way round robin final of “Hav’ago Pairs” played at Bateau Bay BC on Friday evening 24th March under lights. It was the third attempt to stage the final with wet weather causing two previous postponements of the final and play finally getting underway in light drizzle just to remind players the weather gods were still taking a keen interest in the final. 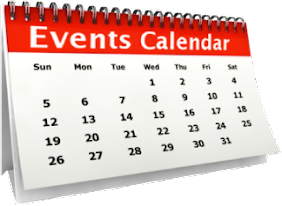 The round robin final was contested between the four winning teams that had won their respective catchment final playing each other in three rounds of five ends, with the non registered lead playing three bowls and the registered skip restricted to two bowls. 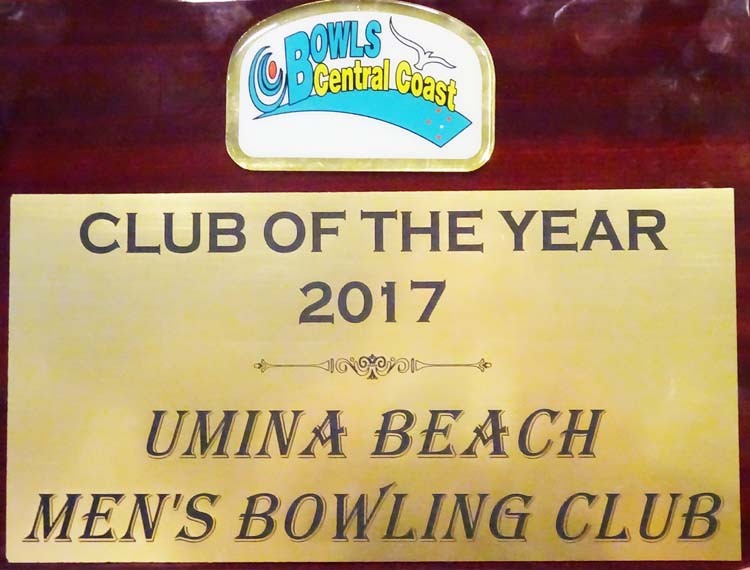 Despite their inexperience, there were some top bowls played with Sean Middleton and Wyong’s Pat O’Neil stumbling in their last game to become the runners-up with Robert Scott and Everglade’s Noel Gray third and Matt Olie and Davistown’s Mike Fletcher a commendable fourth. Despite getting a little damp thel finalists shared a prize pool of $1,000, with Umina’s Peter Springett & Sterling Young sharing $400 first prize and Wyong’s Pat O’Neal & Sean Middleton splitting the runners-up spoils of $300. Third place took home $200 and fourth a handy $100.